A brand communicates what a company does; it highlights their values and personality. It shapes how consumers perceive who they are as well as impacting on recruitment. Vas Promotions is a young firm operating in a highly competitive market. Rookie Business Owner of the Year winner, Vasile Topciu recognises the impact of a strong brand. “If you don’t have a powerful and visible brand, you are at a disadvantage,” commented Mr Topciu. The Birmingham-based direct marketing agency has revealed the three main advantages to cultivating a brand. The vast majority of online content is entirely outside of a brands control; therefore it’s imperative to publish as much positive content as possible. The more positive material published will help brands overcome any harmful content that may exist. Consistently positive messages, images, and word-of-mouth help combat bad news or negative reviews. 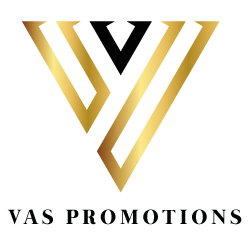 At Vas Promotions they frequently produce press releases, detailing company news and upcoming events. They are also very active on social media, as Mr Topciu believes that to be a great platform to communicate company culture and values. Recruitment is a war. The most successful companies thrive because they can attract and retain top talent. A study conducted by LinkedIn found that a strong brand receives 2.5 times the applications per job post. 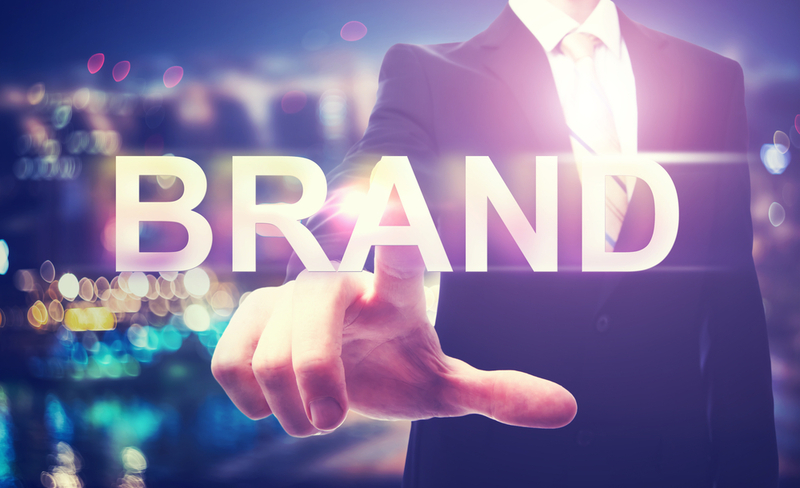 Another study by CareerArc on the impact of a strong brand found that 75% of job seekers take into account an employer’s brand before submitting an application. At Vas Promotions, they are always looking for the next wave of ambitious and talented individuals to help take their business forward. A brand is what differentiates companies in the marketplace. When customers recognise a brand, it provides a competitive edge. As a brand becomes more recognisable, it instils confidence among customers, and that elevates a brand to another level. Vas Promotions is an elite direct marketing agency based in Birmingham. They are passionate about exposing consumers to a product or service that resonates with them. The young firm operates in a hugely competitive market, and they are investing time and energy into developing a strong brand to help them stand out.